Advantage Storage - Saginaw will meet all of your self-storage needs! 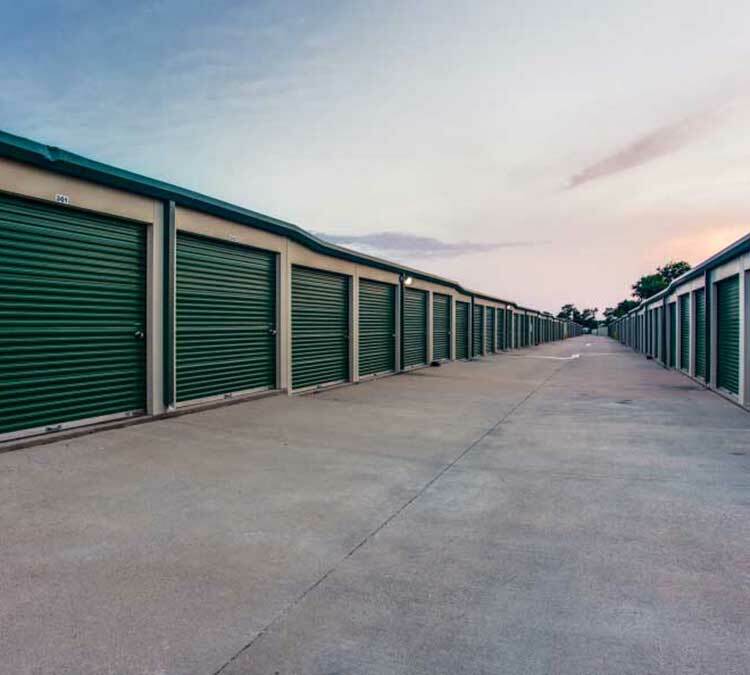 Storage units are secure, temperature controlled and easily accessible with drive-up access. For added convenience, Advantage Storage - Saginaw offers online bill payment for its customers. With boxes, supplies and truck rentals on-site, make Advantage Storage - Saginaw your one-stop-shop for packing, moving and storing your belongings today. Security is a top priority. Our access controlled gate is coded to ensure only authorized staff and customers can enter the premises, and our entire property is under 24-hour surveillance. In addition, our on-site manager is available to meet any needs you may have. We offer a number of convenient features including free use of hand trucks and dollies, drive-up units and packing supplies available for purchase. Unlike other facilities in our area, our wide drive aisles provide plenty of room for trailers and cross-country moving trucks. Additionally, you can rent a U-Haul Truck to make your move that much easier. Our flexible terms include month-to-month leases with no long term contracts, and 7-day-a-week access to your unit. Contact us today to learn more or just stop by to see all that we offer. Secure and convenient storage is waiting for you!